If you have to ask what it is, we know you aren’t from the South. That’s ok, though, because you’re going to love it, too. 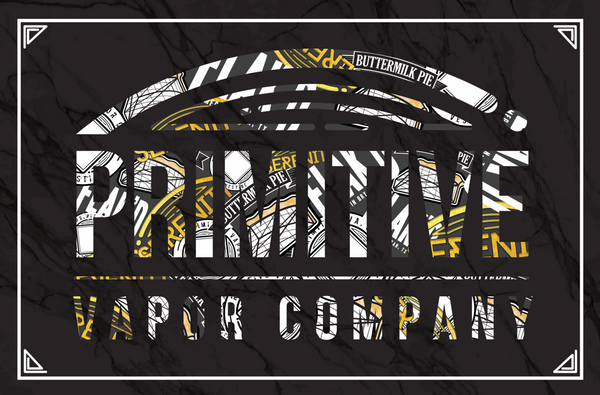 Primitive’s Buttermilk Pie is a spot-on e-liquid representation of the famous Southern culinary tradition Buttermilk Pie (also known as Chess Pie, but without the cornmeal). Our Customers have really liked this juice, nothing but good response.